Is it time to boycott “traditional” scholarly publishing? Perhaps you are an academic researcher, just like me. Perhaps, just like me, you think that there are a lot of exciting developments in scholarly publishing thanks to the Internet. And you want to support them. And you also want people to read your research. But you also still need to be sure that your publication venues are held in high regard. Or maybe you just receive research funding that is subject to new open access requirements. Academia is a funny place. We are supposedly self-governing. So if we don’t like how our scholarly communications are organized we should be able to fix this ourselves. If we are dissatisfied with the journal system, we’re going to have to do something about it. The question of whether or not it is now time to eschew closed access journals is something that comes up a fair amount among my peers. Carl Lagoze, Paul Edwards, Christian Sandvig, & Jean-Christophe Plantin. (2015). Should I stay or Should I Go? Alternative Infrastructures in Scholarly Publishing. International Journal of Communication 9: 1072-1081. Researching it was a lot of fun, and I learned quite a bit about how scholarly communication works. It contains a mention of the first journal. Yes, the first one that we would recognize as a journal in today’s terms. It’s Philosophical Transactions published by the Royal Society of London. It’s on Volume 373. It should teach you about some of the recent goings-on in this area. Do you know what a green repository is? What about an overlay journal? Or the “serials crisis“? It addresses a question I’ve had for a while: What the heck are those arXiv people up to? If it’s so great, why hasn’t it spread to all disciplines? (*): Unless we were looking at the Gopher version, then in that case we were not looking at the future. Ultimately, we adapt a framework from Hirschman that we found to be an aid to our thinking about what is going on today in scholarly communication. Feel free to play the following song on a loop as you read it. Pingback: multicast » Blog Archive » Should You Boycott Traditional Journals? Ethically speaking, we as scientists have a moral obligation to publish and disseminate our work. Whether that be in a traditional scholarly publication, a public seminar, or submission to a public data repository. In my eyes, the data is just as valuable as a paper, but I’m a biased data scientist. Should we abandon the traditional mode of publication? Perhaps not entirely because it’s what we’ve got. Should we utilize other modes? – OA, figshare, KNB, etc.? That’s already happening and has been for a long time as you point out. What’s missing from this equation is discussion and synthesis. Philosophical transactions implies some archaic philosophical practice. Should we bring back the Agora? Today’s version of this has been distilled into a bunch of academics in a closed review discussion deciding the future of research. 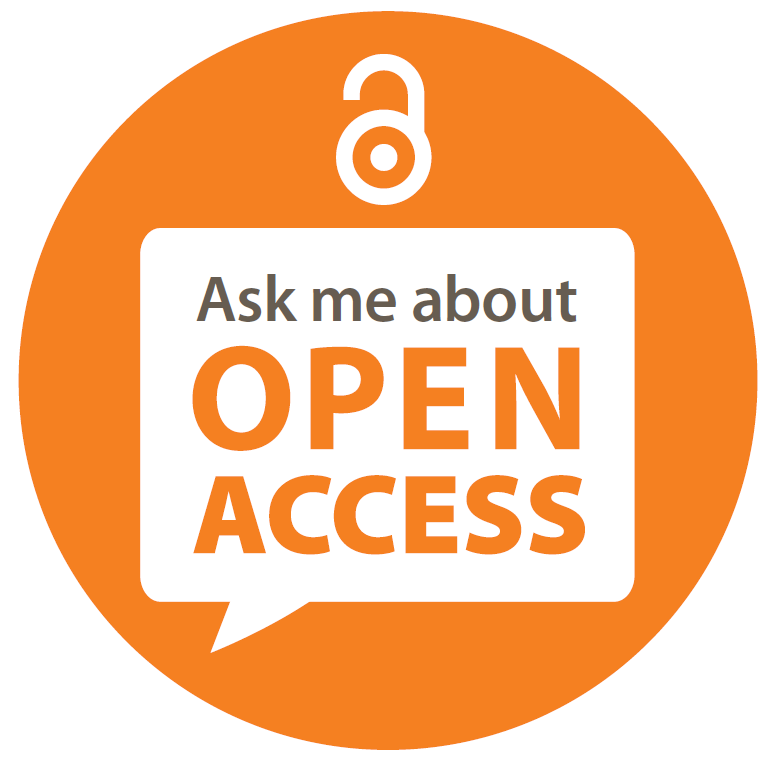 Let’s make it public – again – in support of what you’re proposing ie: the OA model. The open forum for discussion needs to happen on all levels, not just in the upper echelon of elite scientific communities. The problem is, we are not (self-governing)… At least not in Denmark. In fact, our universities only get part of their funding allocated if we succeed in publishing in the highest-ranking journals: http://library.au.dk/en/subject-areas/agriculture-and-environment/the-bibliometric-research-indicator/. This means we are effectively taking funding away from our own departments of we choose to experiment with publishing in new and innovative forms. That is not a great way to stay employed. It is often better to be on the cautious side when you determine where your work should appear – credibility is key. Pingback: multicast » Blog Archive » 2015 Advice For Your 856-Year-Old Ph.D.